We’ve been asked by various customers, “What about mercury and other pollutants?”, “I heard shrimp and lobster have high cholesterol”, or “What fish have the most protein?” We are here to set the record straight. The WebMD.com website also explains the cholesterol in shrimp and lobster. Although these are high in dietary cholesterol, there is virtually no saturated fat. Without saturated fat, the cholesterol in shrimp and lobster does not affect your personal cholesterol count. Your cholesterol levels are affected only by the sauces or butter you might use on the fish. Best sources of omega 3 fatty acids: salmon, tuna, mackerel, lake trout, Alaskan halibut, sardines, herring. 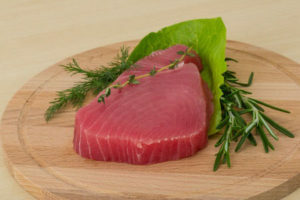 Highest in protein per serving: tuna, salmon, snapper, swordfish. Most fish are similar in protein content. Lowest in cholesterol: yellowfin tuna, snapper, halibut, grouper. 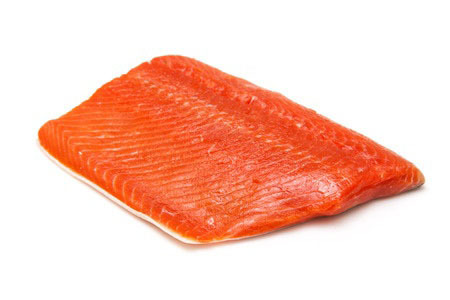 * The Environmental Protection Agency (EPA) recommends limiting these fish to no more than 12 ounces a week. ** Large, predatory fish are more likely to be contaminated.